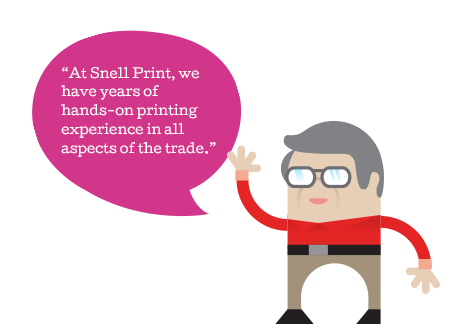 With many years of experience in the trade, Snell Print & Design are a local business with national reach. 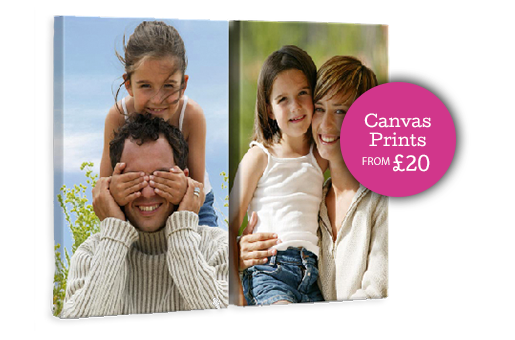 Based in Yeovil, Somerset, we pride ourselves on providing a friendly service and affordable products, with the latest generation digital printers ensuring a fast turn round and high quality work. To compliment this, we have in-house gloss and matt laminating, encapsulating, folding, wire binding, wire stitching and perfect binding. As Yeovil’s only ‘Walk in’ Digital Print centre, we’re proud to offer a same day service (where possible) for many of our products and we can also deliver orders throughout the UK. “We’ve been using Snell for years. 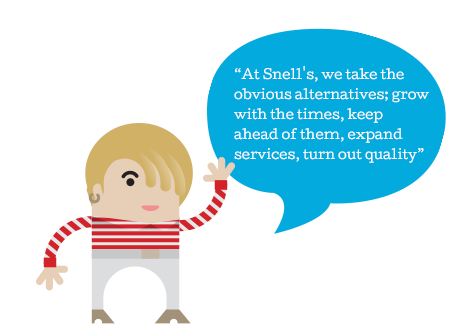 We love the fast, friendly and helpful service from Nick, Sanch and Ollie. 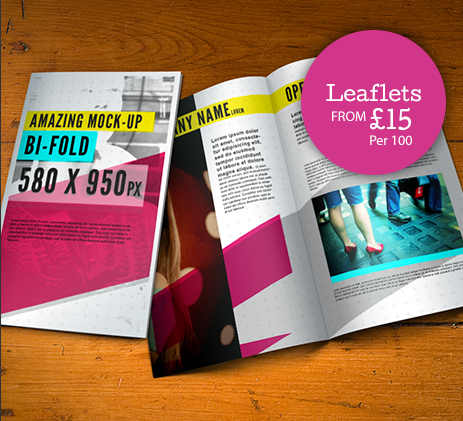 Yeovil's only walk in digital print centre, delivering a full range of print products at affordable prices in Somerset and the wider UK. 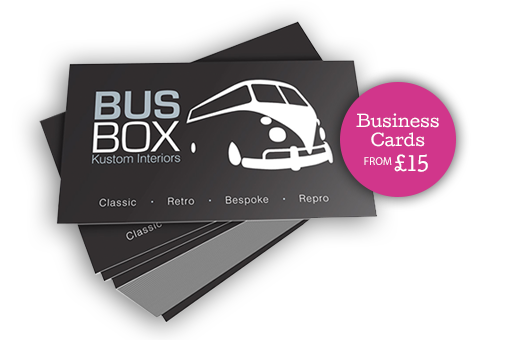 We pride ourselves on providing a friendly service, high quality affordable products with a fast turn round.